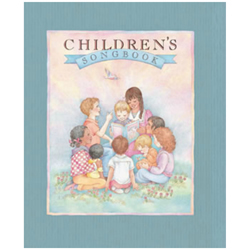 This is the official songbook for Primary. 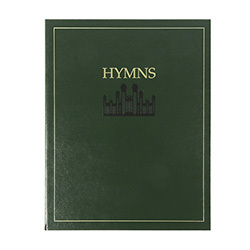 It is suitable for Church and home use. 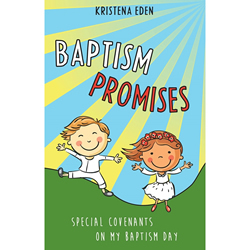 It includes color illustrations, scripture references, indexes, and a section on using the songbook. Nice quality hardcover, and spiral bound so it stays open. Who doesn't love the primary songs? No matter your age, you can always find yourself singing them. 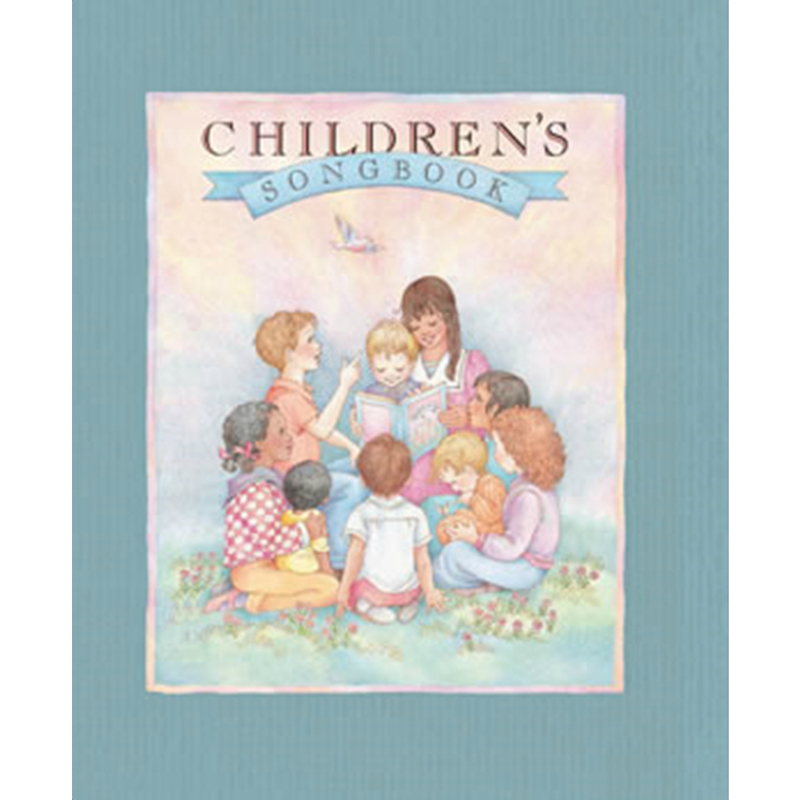 The book is great for piano players and people to sing around you. I love it! 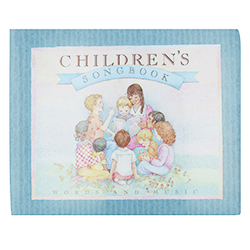 It's the large, hard copy primary book of songs that you've always wanted! Perfect for piano playing. 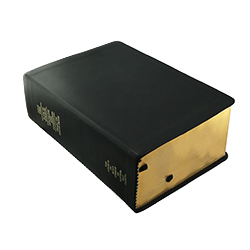 Spiral bound and easy to turn pages. 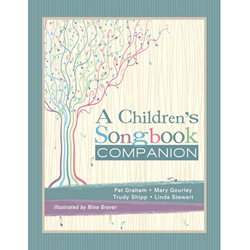 This book is great for piano playing as well as for singing out of. 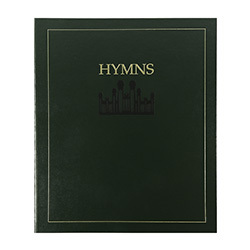 it has complicated and easy music, reverent and fun. 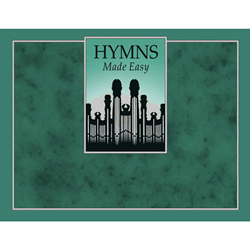 Great for beginner to intermediate piano players.